The firm is pleased to announce that Keith Williams Architects with the OPW, was shortlisted for the 2017 RIAI Triennial Gold Medal for their project the National Opera House, Wexford. The RIAI Gold Medal is Ireland’s top accolade for architecture. 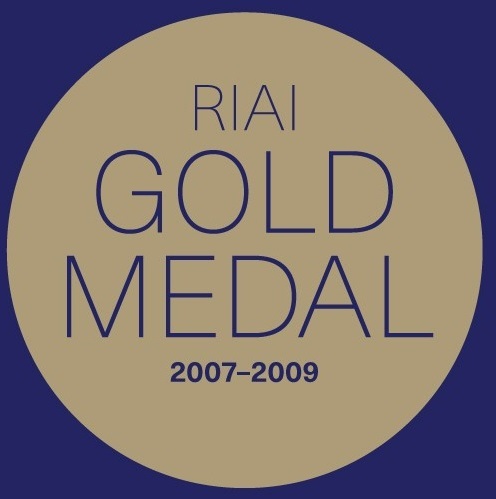 Since 1934, the RIAI has awarded the Gold Medal to a building, either in Ireland or internationally, for a design of exceptional merit by an RIAI architect. The project must be completed within a defined three-year period and the medal is awarded several years after completion so that the success of the building can be confirmed by the passage of time. The 2017 Gold Medal jury considered buildings constructed between 2007 – 2009, and was eventually won by Grafton Architects for the Universita Luigi Bocconi in Milan.